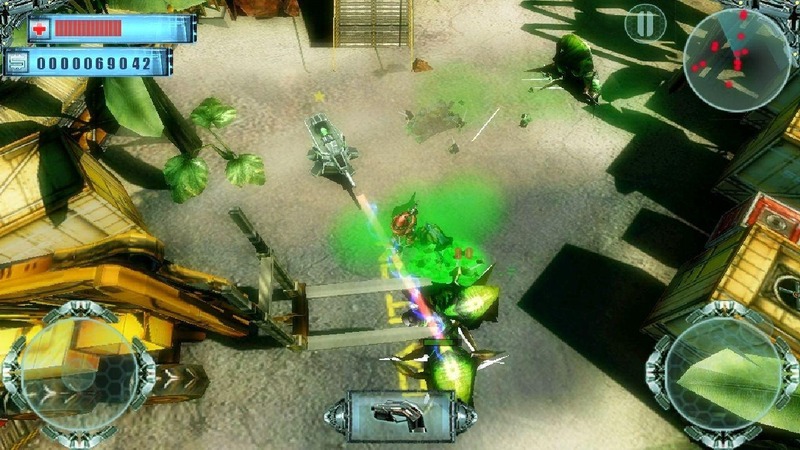 The game utilizes a dual-virtual-joystick system to move and shoot. You can also create and upgrade towers to help you defeat the incoming invasion. 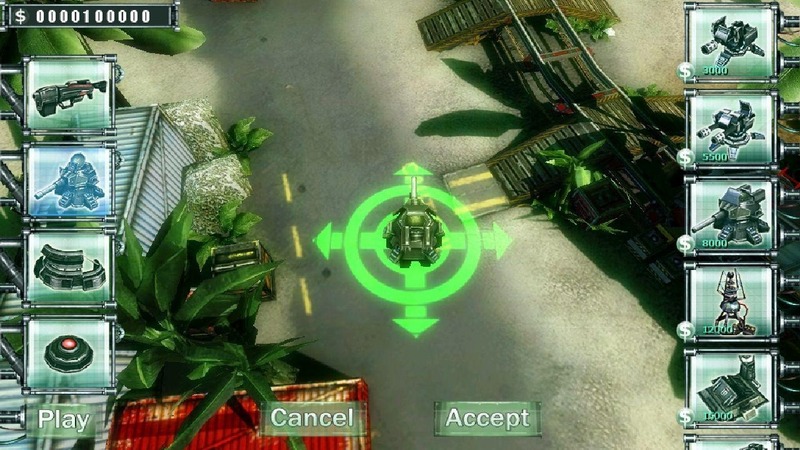 The game is a nice blend of action and strategy. Straight tower defense games are fun, but can get a little tedious once you've settled into a strategy and wait for the automated enemies to come flooding in. Meltdown on Mars adds some more excitement to the game by putting you in the middle of the firefight. Perhaps one of the best features of this game is its price tag: $3.99. The end. No in-game purchases, no horrible tokens. It's a little sad that this is becoming more of an exception than the norm, but given that this game relies on upgrades and accumulating features, it would've been easy to let users pay for upgraded weapons. Good on Thumbstar for taking the less-shady route. 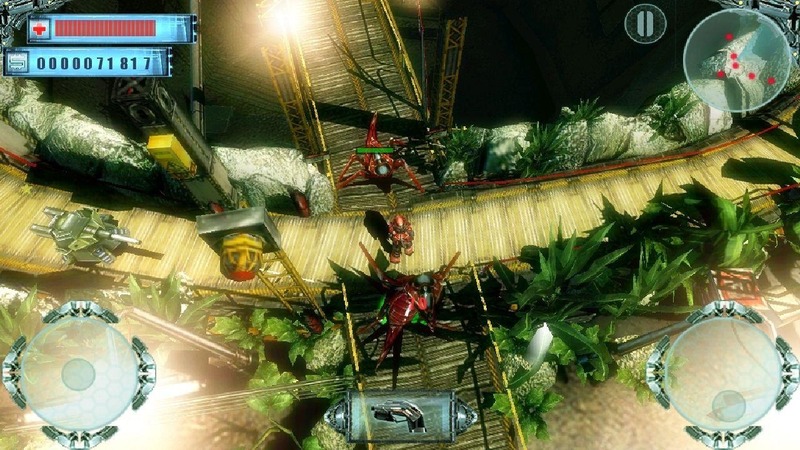 The game is currently only available on tablets packing Tegra processors. The company says that Tegra phones will be supported in the future. In the meantime, if you've got a tablet with an NVIDIA-borne chip inside, you can head over to either the Market via the widget below or to the Tegra Zone app to get started defending your last patch of the red planet.